The Sidebar: Melongo civil rights case update, Part II: Her attorney: "Carol Spizzirri has been served and I will be filing a motion for default judgement against her"
Melongo civil rights case update, Part II: Her attorney: "Carol Spizzirri has been served and I will be filing a motion for default judgement against her"
In Part I, I reported that, in response to motions to dismiss filed by defendants (including IL Attorney General Lisa Madigan, Cook County Sheriff, and a Schiller Park cop), federal judge John Z. Lee issued a June 9 order allowing Annabel Melongo's wide-ranging civil rights case to move forward. We are very pleased with the court's order. The take away is that none of the defendants, including the prosecutors, have been released at this juncture. This means that all the named defendants have to participate in discovery which will allow us to determine how this travesty of justice happened and who is fundamentally responsible. Carol Spizzirri has been served and I will be filing a motion for default judgement against her. In civil actions in federal court, either party may make a pre-trial motion for summary judgment. To succeed in a motion for summary judgment, a movant must show 1) that there are no disputed material issues of fact, and 2) that the movant is entitled to judgment as a matter of law. When considering motions for summary judgment, judges view all evidence in the light most favorable to the movant's opponent. As used here, "material issues of fact" refers to any facts that could allow a fact-finder to decide against the movant. If the motion is granted, there will be no trial. The judge will immediately enter judgment for the movant. Click here for my compilation of media reports about the Melongo case. 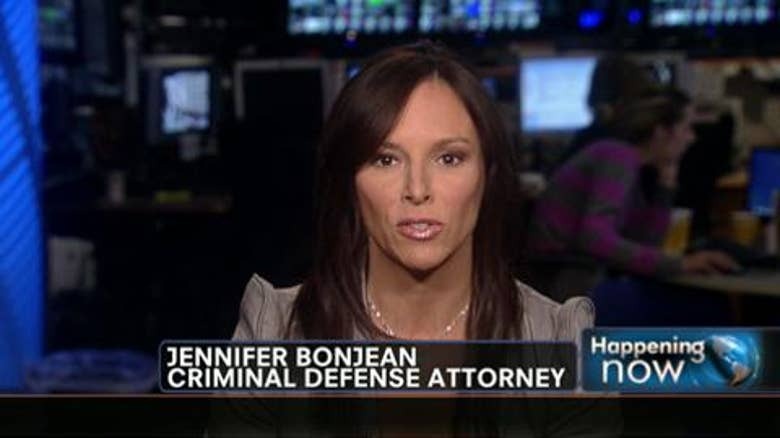 See my previous item for Judge Lee's concise telling of what Bonjean called "this travesty of justice." Click here for my compilation of media reports about Spizzirri and her tainted, now-defunct Save-A-Life Foundation (SALF) first aid training nonprofit, reportedly the target of an ongoing investigation for the "possible $9 million misappropriation" of federal and state funds being conducted by -- wait for it -- the office of Spizzirri's co-defendant in the lawsuit, IL Attorney General Lisa Madigan. FYI, for about a decade my father was SALF's "medical adviser" and he had an affectionate relationship with Spizzirri until her group reportedly canned him in 2007.